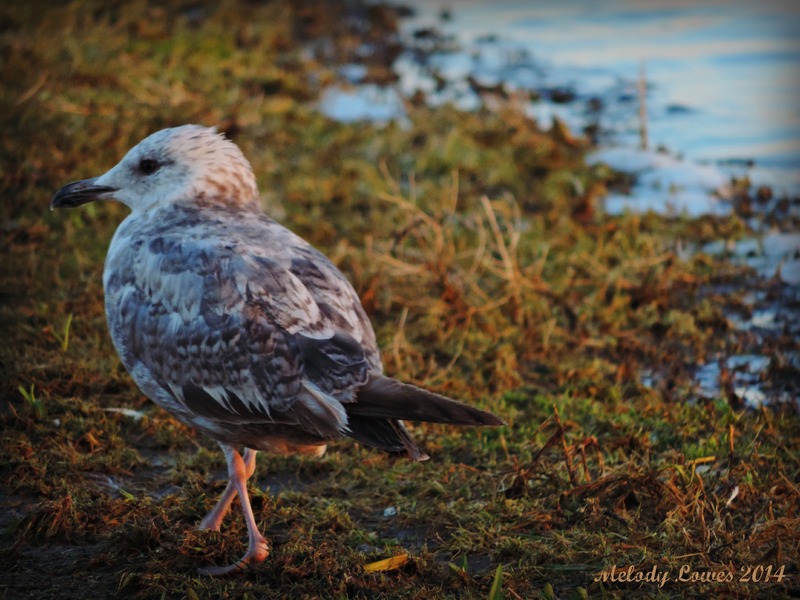 This entry was posted in Characterizations, Growth, Imagination, Love, Nature, Poetry and tagged enduring marriage, fledgling seagull, flight, free verse poem, love, perseverance, poem, poetry, relationships, romance. Oh my goodness, this was beautiful, Melody! Thank you for sharing it with us!! Thanks Debbie! I have been so busy and tired I haven’t had the energy to write much at all lately. Thank you for the encouragement! How beautifully you’ve captured the essence–awkward–of what it means to make that transition. Precision writing. Thanks for continuing to share consistently exquisite poetry.